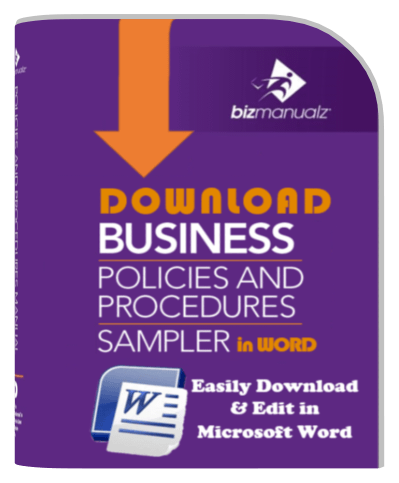 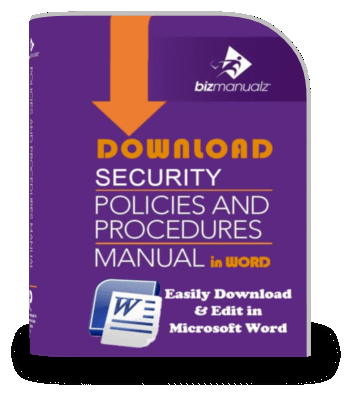 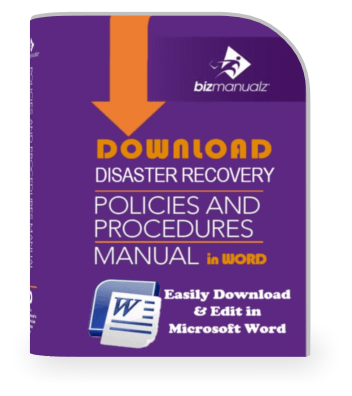 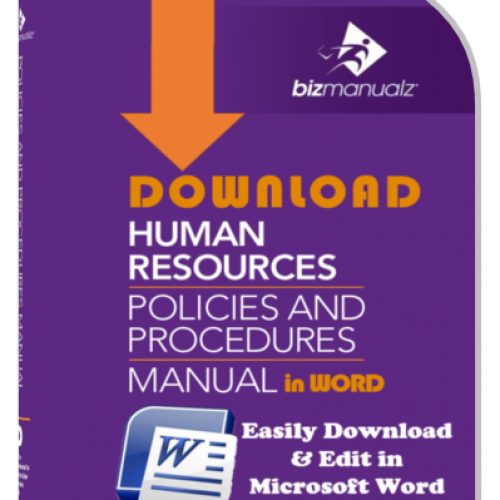 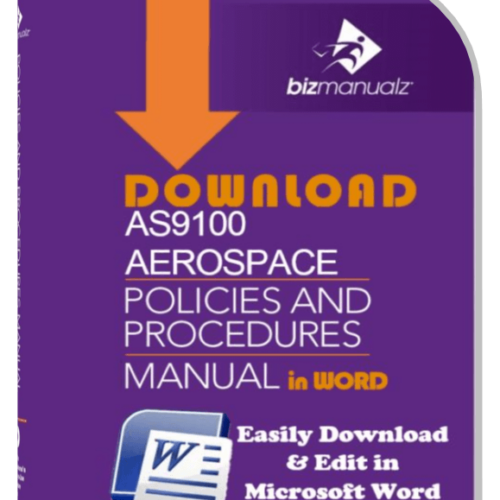 By using the Business Policies and Procedures Manual Sampler as your starting point, you will save hundreds of hours researching, writing, and developing your office policies and procedures for your business. It includes sample office procedures for virtually every segment of your business from design to shipping. 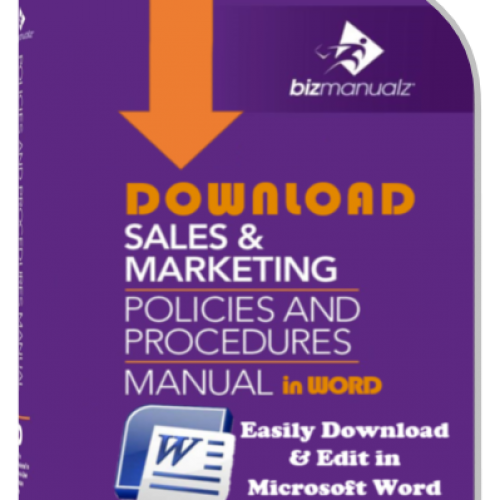 Purchase this set of editable MS Word documents and save big! The Construction Policies and Procedures Manual covers many aspects of a construction project including estimation, contracts, planning and billing, and more - all in editable Microsoft Word documents. Download Only.